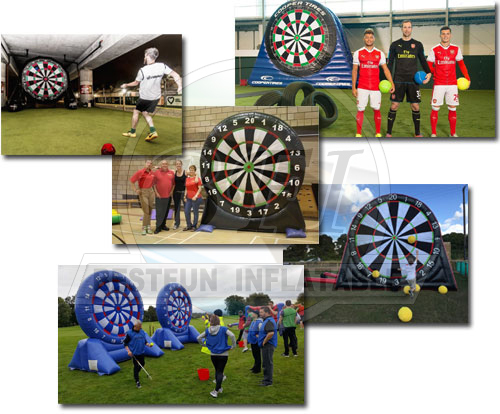 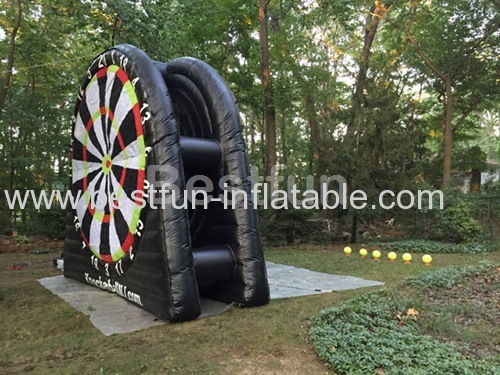 Inflatable Soccer Dart Game is the new latest craze for any event. 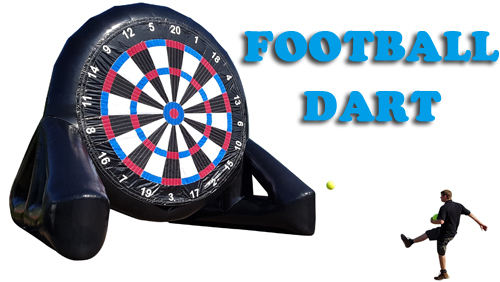 People plays it in the same way as darts but with a giant dart board and football darts that stick to the darts board. 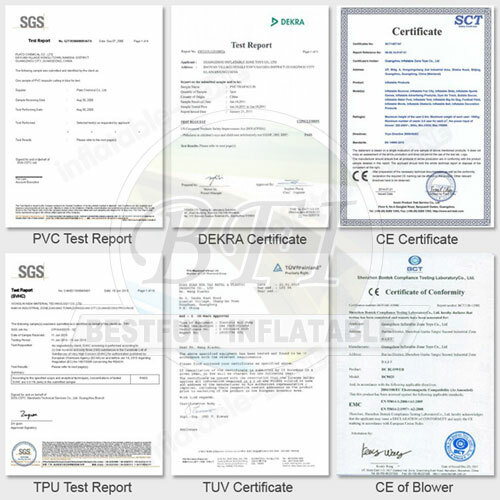 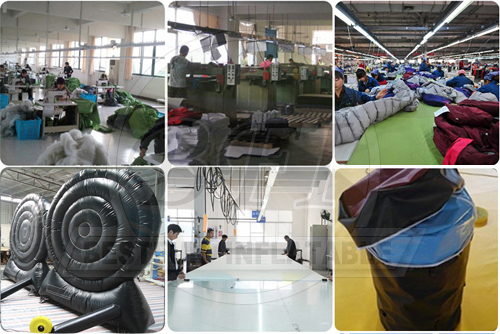 As it is suitable for all ages from young kids to the oldest adult, it becomes the latest trend in the whole world. 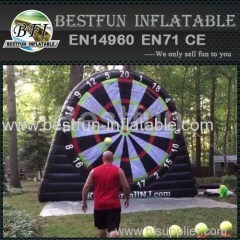 This Inflatable Soccer Dart Game is very convenient and flexible which is widely used as party games, events, sports and so on. 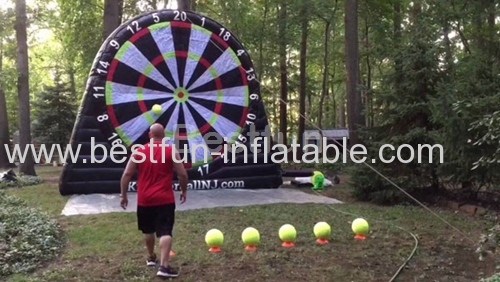 Inflatable Soccer Dart is perfect for all occasions and ages.